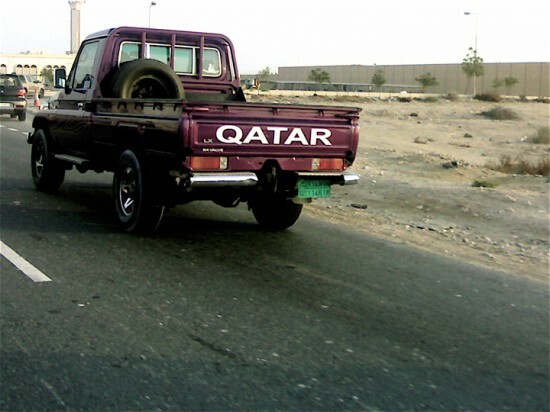 New truck type from Doha. Fontstruct then, eh, K? These sketches still resonate, 300dpi mechanical pencil! 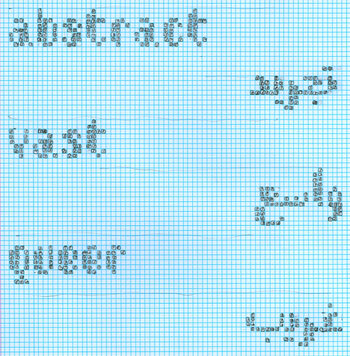 This entry was posted by Erik Brandt on Wednesday, February 11th, 2009 at 9:05 AM	and is filed under Aktuell, Education, Globalization, Graphic Design, International, Photography, Typografika.